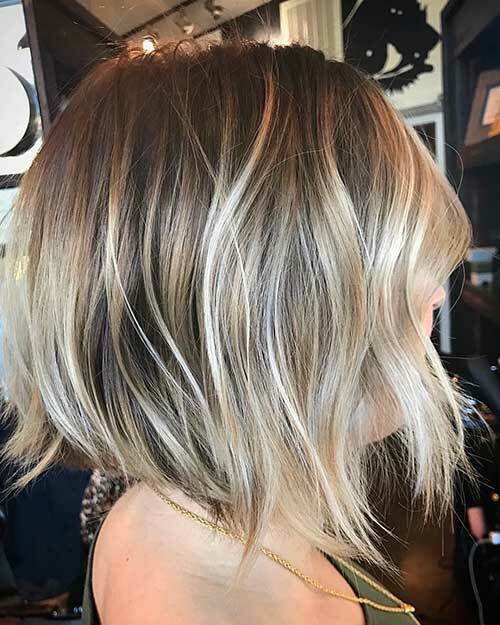 Spring and summer hair trends start to become clear so we wanted to talk a little about the latest short haircut ideas, hair coloring techniques and hairstyle options of 2017. 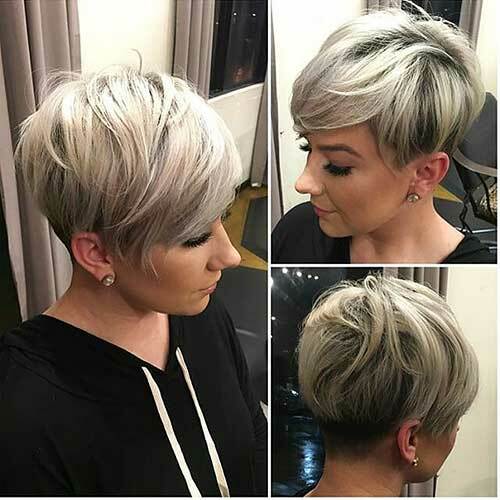 This slightly angled ash blonde hairstyle would be a great choice for young women with medium skin tone and fine hair. 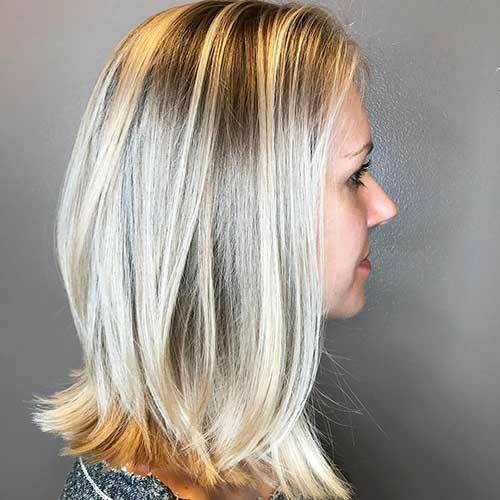 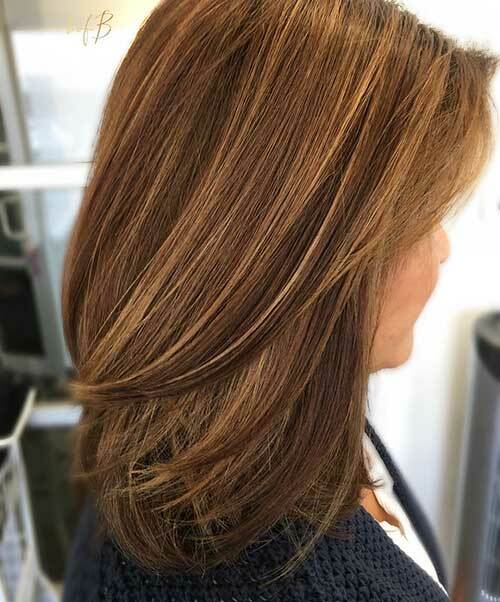 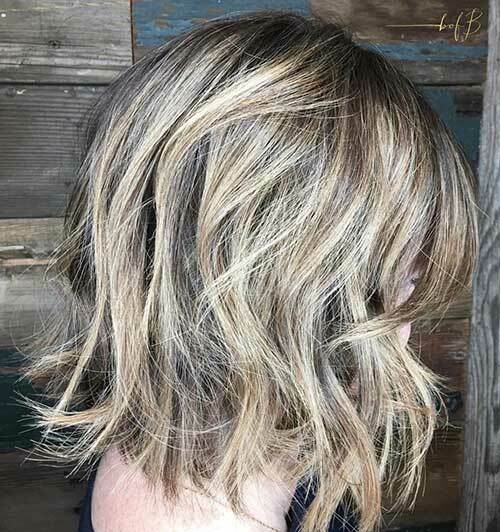 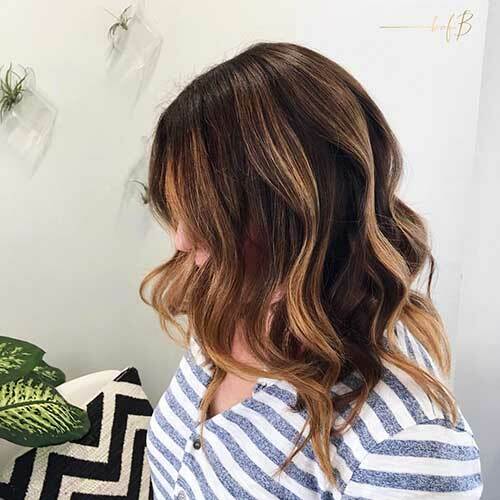 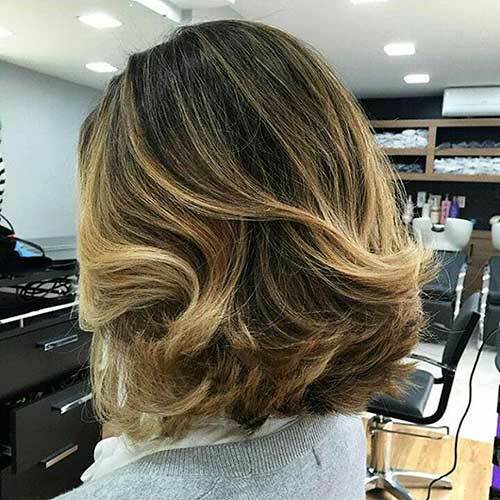 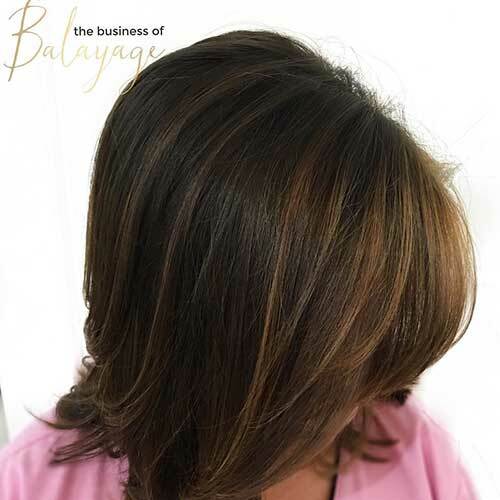 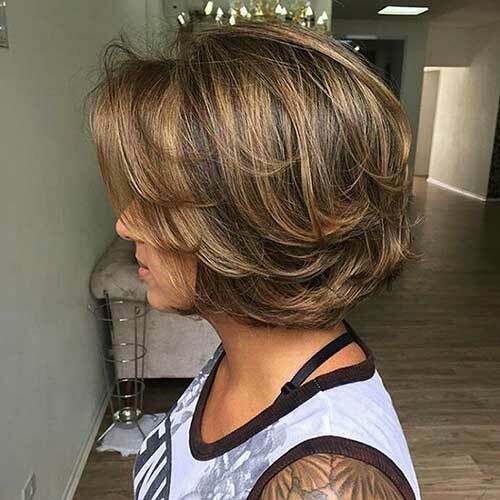 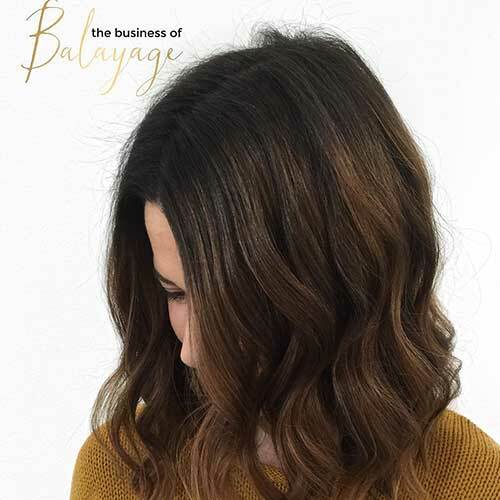 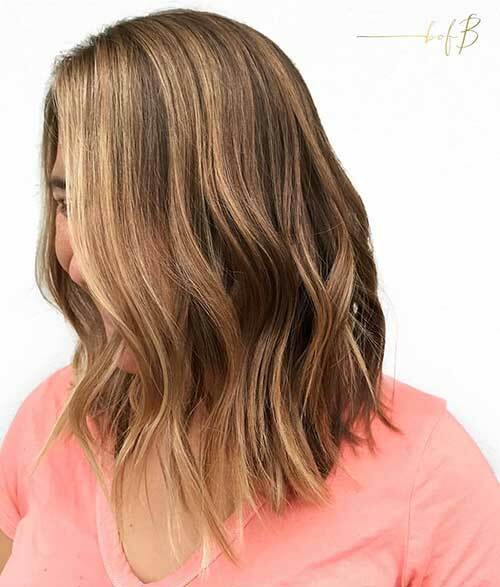 Balayage ombre is the latest hair coloring trend for women so if you want to color your hair with blonde make sure the colors are blended nice and good. 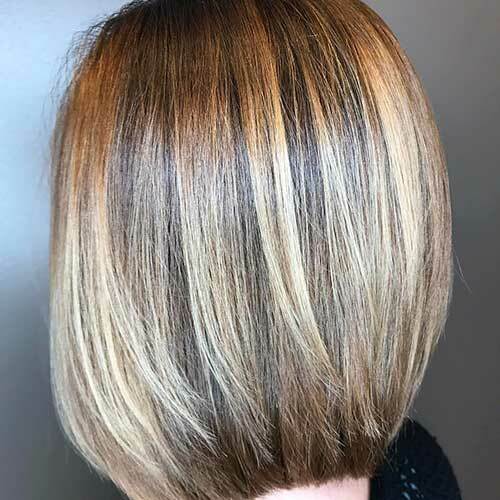 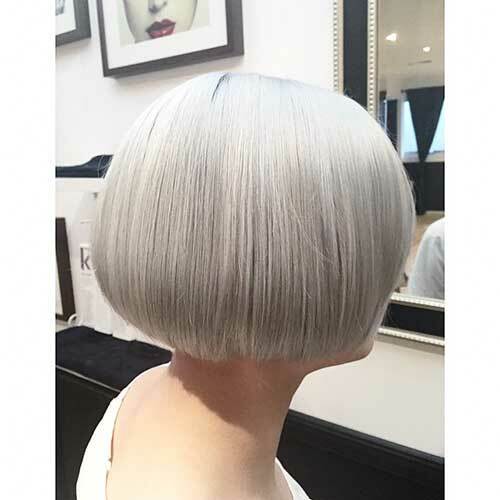 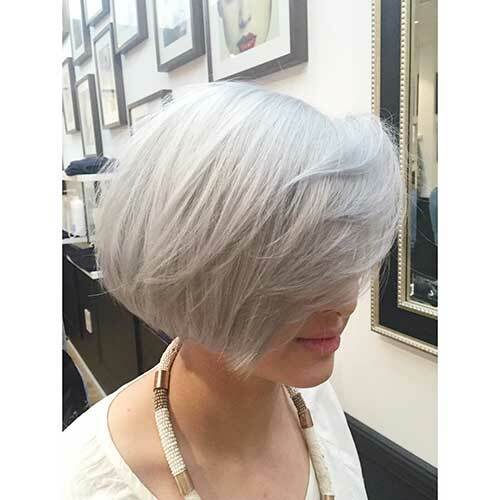 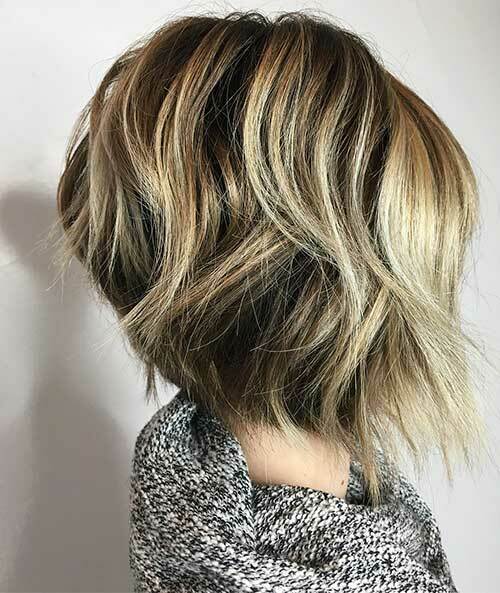 Short layered bob hairstyle with highlights is perfect for fine haired women who want to give some texture and volume to their hair. 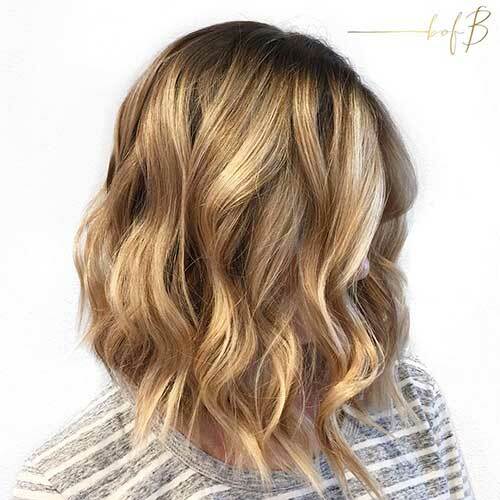 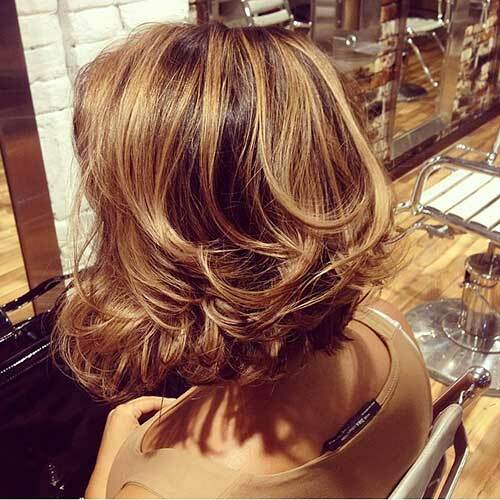 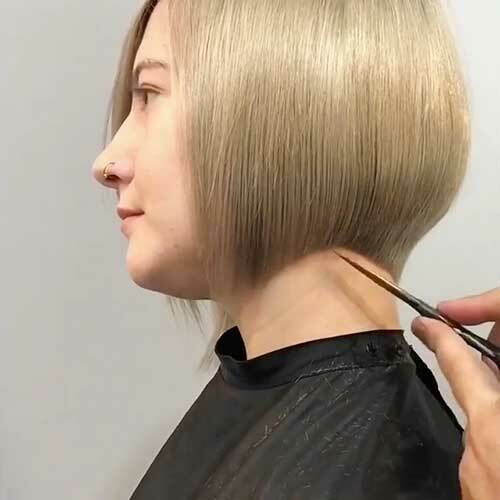 Lightly layered and angled honey blonde bob hairstyle is perfect for summer and spring time as you can see. 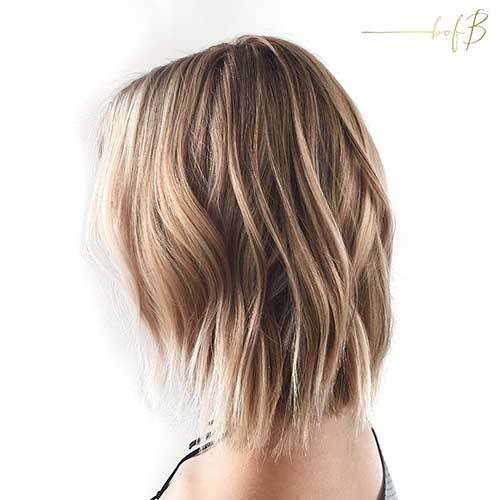 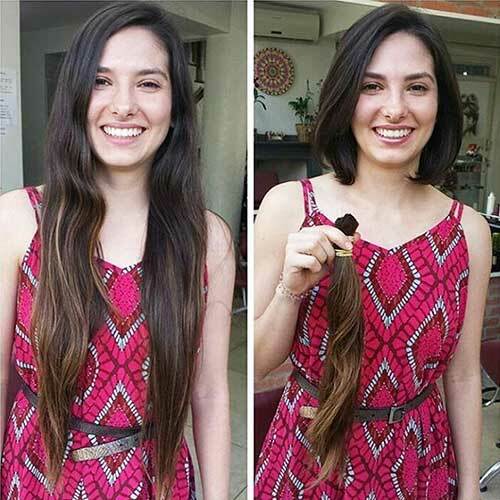 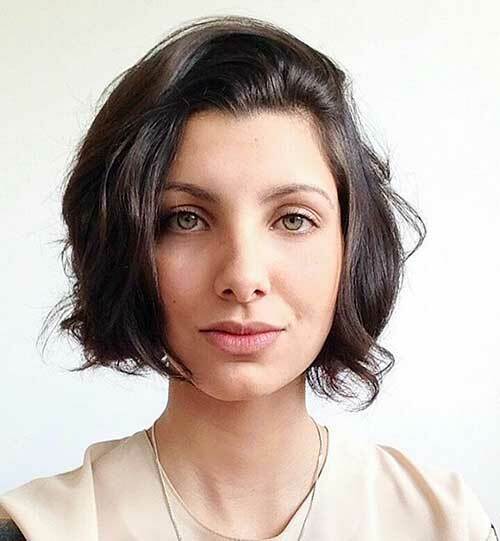 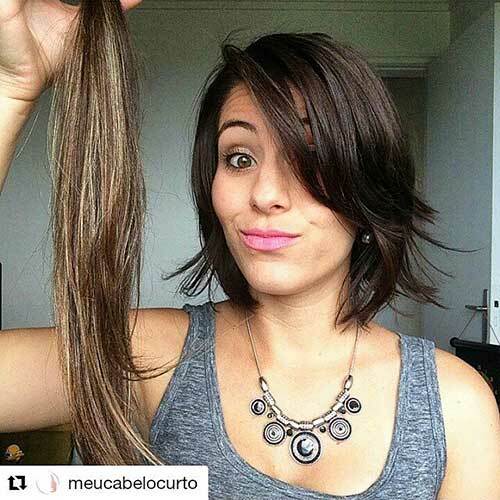 If you want to chop off your hair anytime soon this layered bob hair transformation may be a nice inspiration for you. 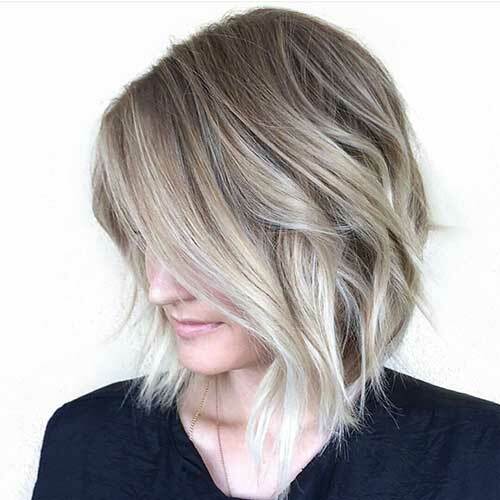 Pastel or ash blonde hair colors are perfect for creating adorable looks especailly if you have medium to dark skin tone. 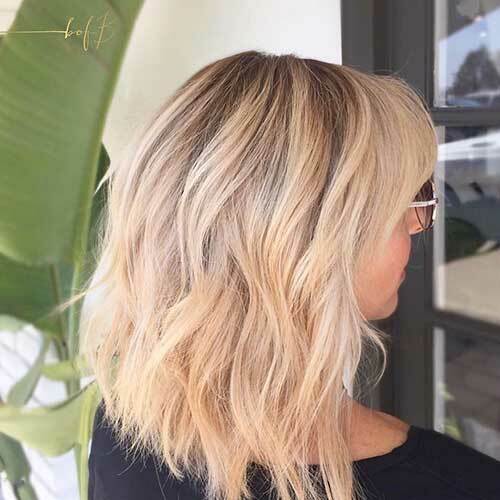 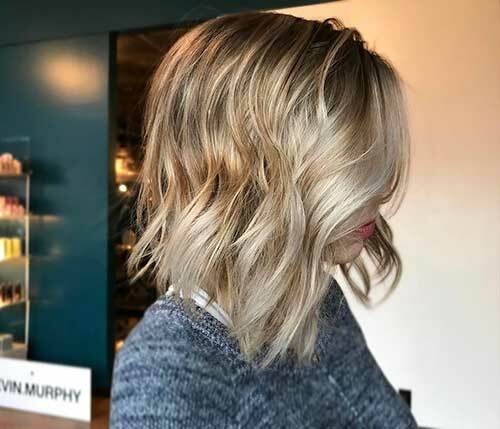 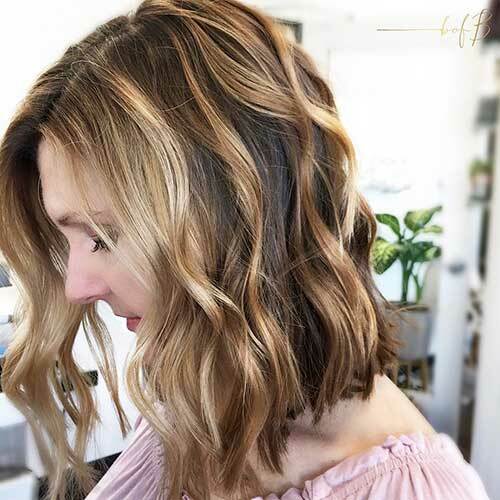 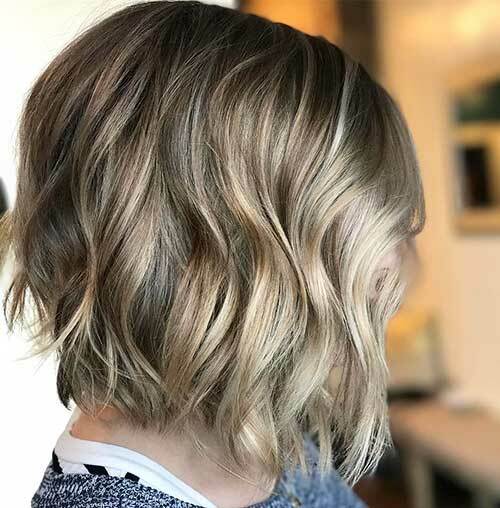 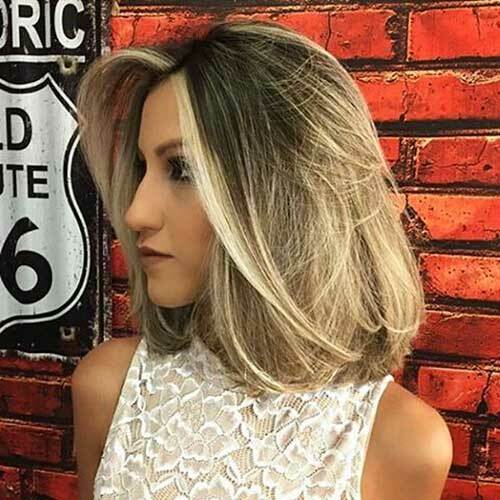 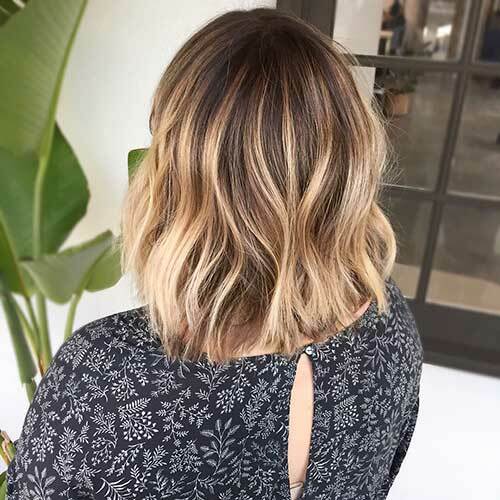 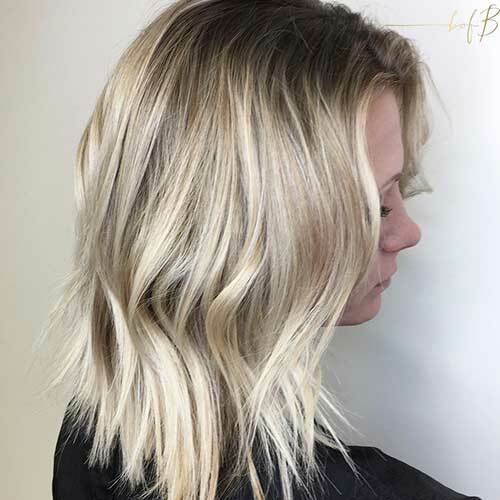 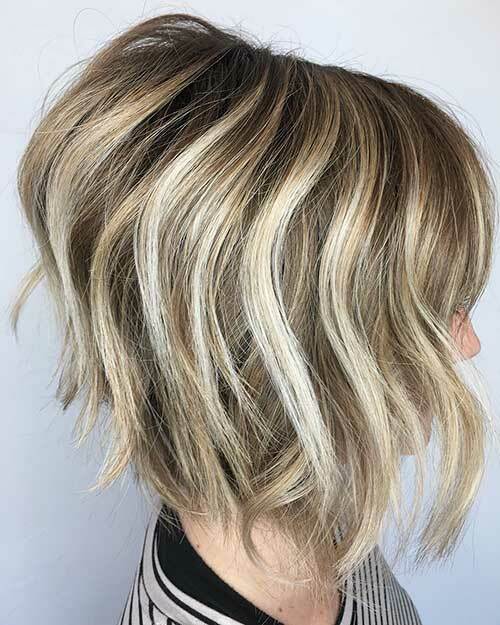 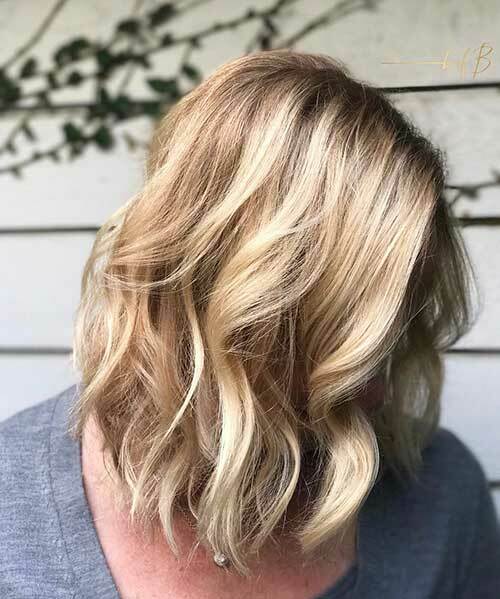 The long bob is one of the most preferred haircuts recently and this blonde ombre balayage lob looks definitely gorgeous.